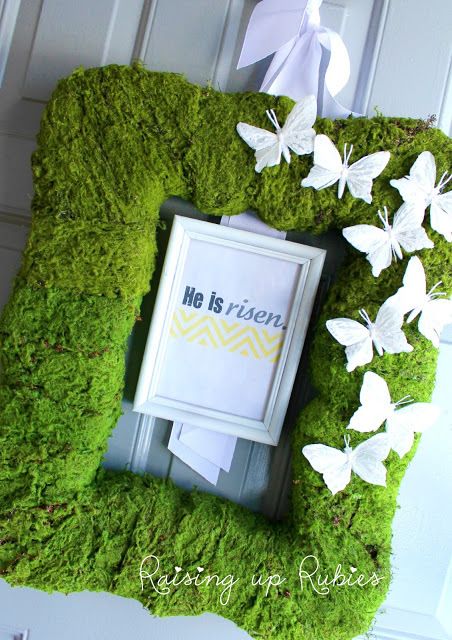 I got my mantel Spring-ified this week for Spring and you’ll love these easter ideas! And it’s been warm which makes me even more excited for Easter! 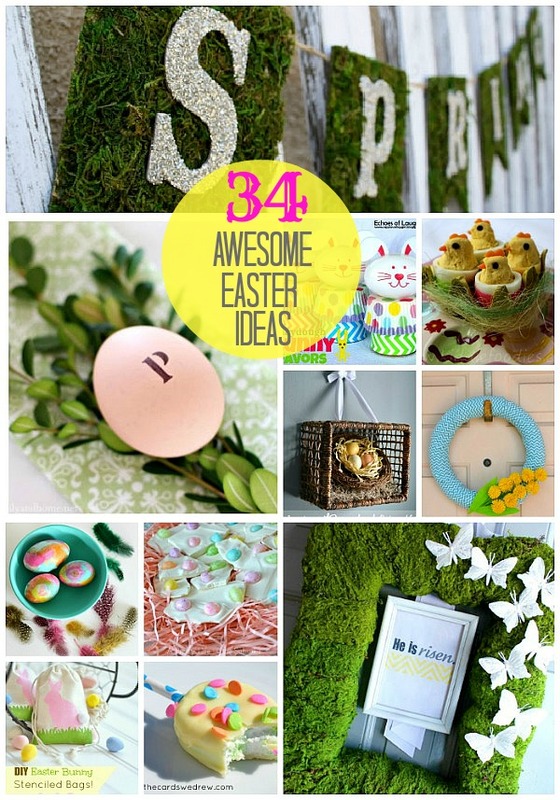 Here are 34 awesome ideas to bring Easter into YOUR home! And enter to win 15 printable packs (over a $50 value!) to Moo & Puppy!! Moo & Puppy is a fabulous printable paper shop – they have digital scrapbook paper packs, clip art, and frame sets! You all know how much I love printables — and Moo & Puppy has so many printable sets for low prices! Check out the giveaway page to find out about other giveaways going on right now you can enter — as soon as you finish entering this one, of course! This week we’re giving away 15 free packs from Moo & Puppy – choose from over 450 options! Weekend Wrap Up Party — and $50 Moo & Puppy Printable Giveaway!! I got it from it from http://www.best-bags.net! 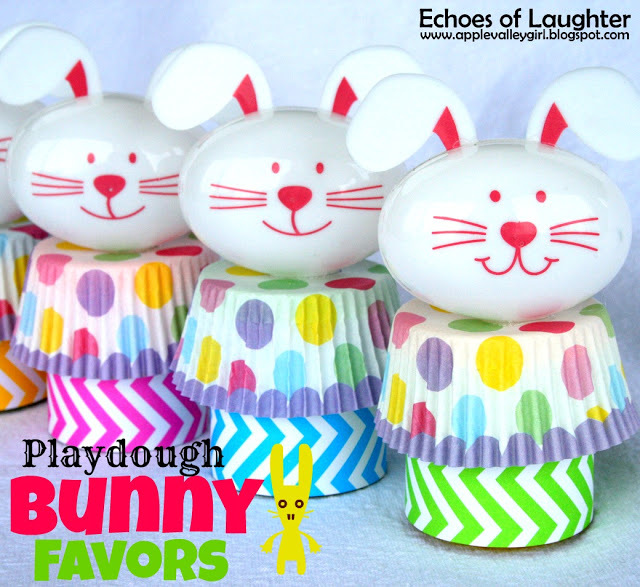 Thank you so much for featuring my playdough Bunny favours Jen! All of the projects are so fun & creative! I’m loving all of the colours of Spring! 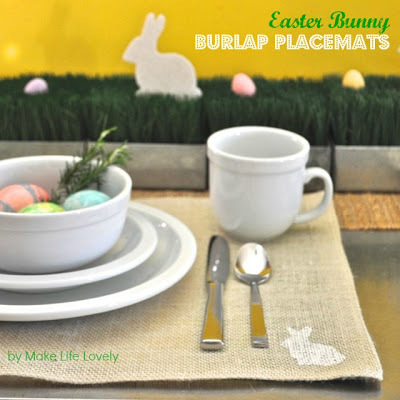 Sorry I’m a couple days late thanking you for featuring my burlap bunny place mats! 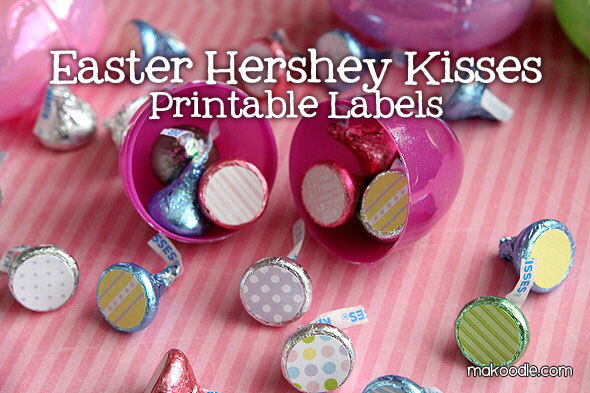 I love these adorable Easter ideas. Thanks so much for adding mine to these great projects!! Thanks Jen for sharing my Peeps! You’re the best. 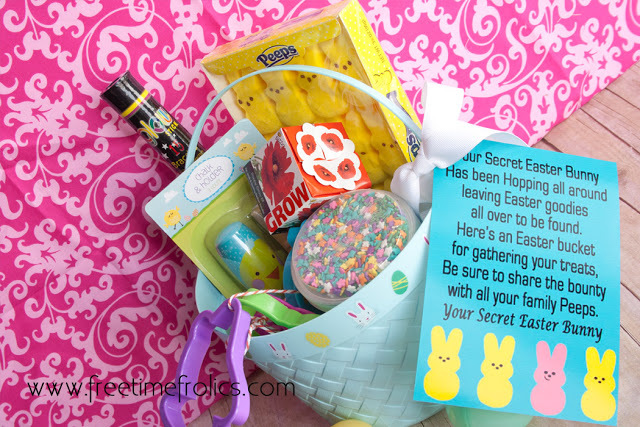 Thanks so much Jen for including my Paper Straw Bunnies! Yay! Lots of cute ideas here!! 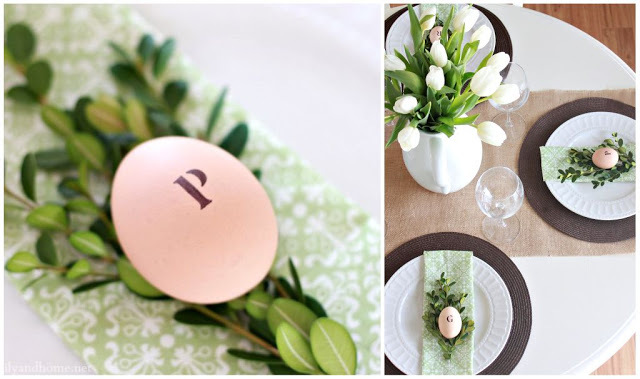 Thanks so much for featuring my Spring tablescape Jen!! I really appreciate it!! has to be the chevron pack! 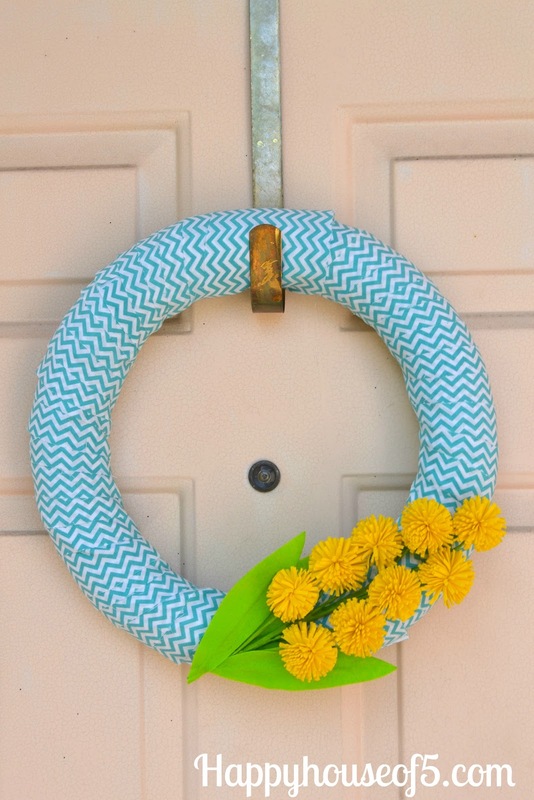 Jen, Thanks so much for including my Spring/Easter Wreath in the features! It was fun to see that since my husband calls that the Grinch wreath. He things the yarn I picked looks like the Grinch’s fur…kinda ruined it for me. So, it is fun to see that other people think it is cute. My fave paper pack is the Paper Treece Melon since I’m a sucker for bright colors! 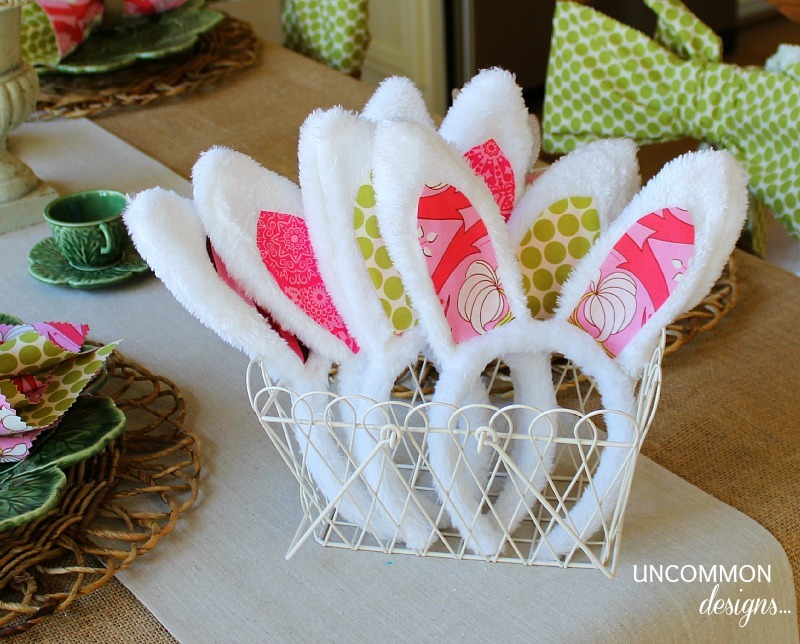 Thanks for including my bunny napkins in your round up!! There were so many fun and creative projects! Thank you SO much for featuring my Spring Banner!! Have a GREAT weekend!!! I look forward to seeing things every week- was shocked to see my PEEPS bunting among the features! THANK YOU! It’s so much fun to be ‘around’ so many creative and fun ladies. Thanks again, Jen!!! Have a great weekend! Wow! I am beside myself to be included in your roundup! 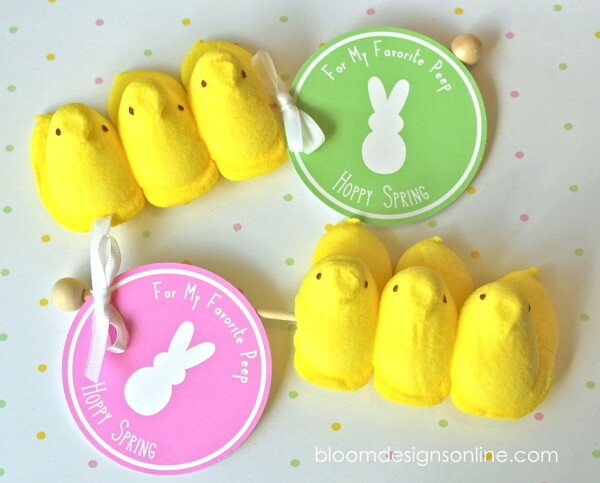 Thanks for featuring my Easter Pennant Banner. Loving all these other features too! 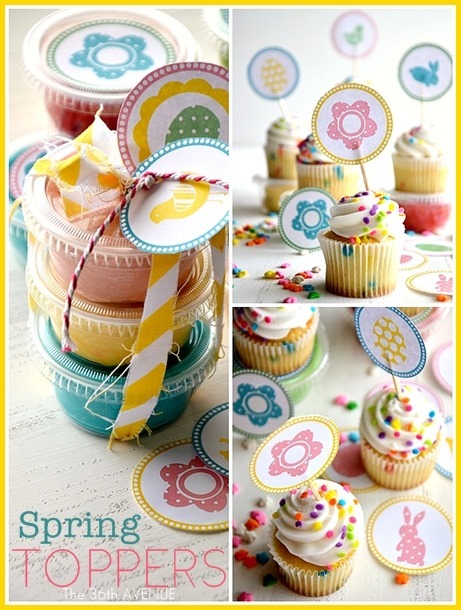 Super cute features – I especially LOVED the moss/glitter Spring Banner! Hi Jen! 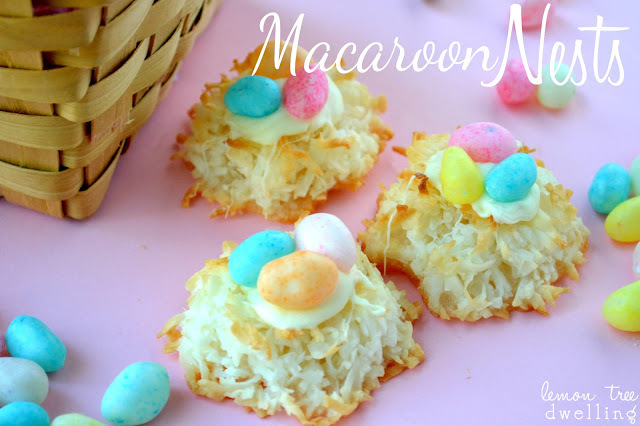 Thank you so much for including my Easter Egg Bark in your features! Made my morning! I love the Tegan Spring Paper pack! 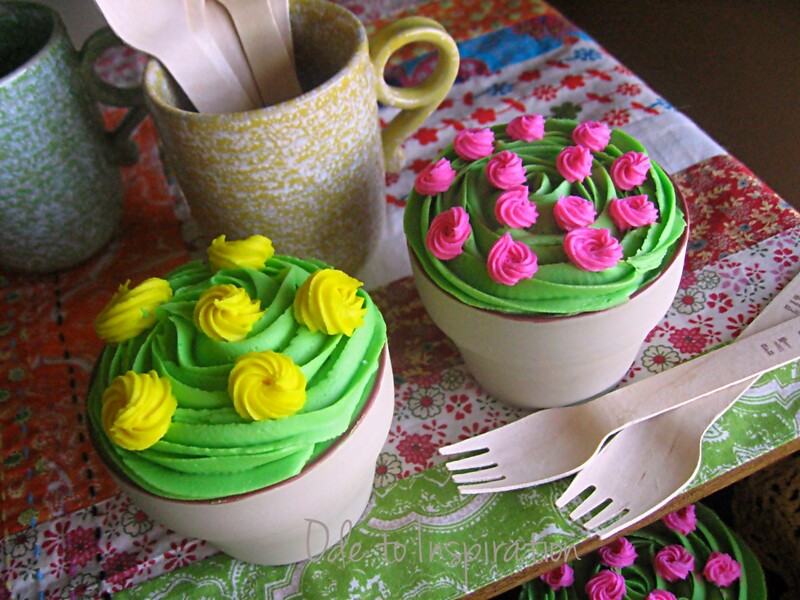 Thanks for featuring my flower pot cakes!! Have an awesome weekend!! this post makes me happy! i’m so excited for warmer days!!! 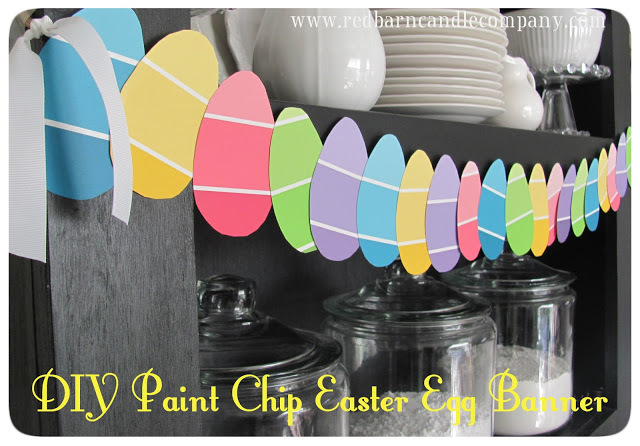 thanks for including my watercolor eggs! Great roundup of ideas! 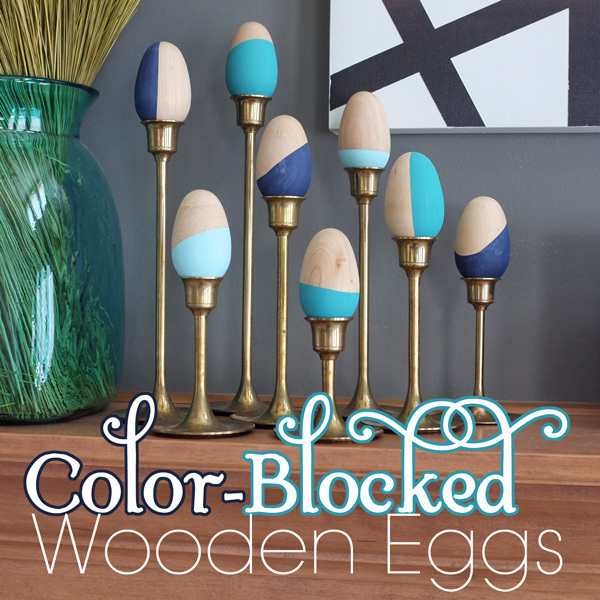 Thank you for including my color-blocked eggs. Thanks so much for including our Burlap and Bunnies tablescape among so many fabulous projects! Bring on Spring!! You made my morning with this post. :) I love seeing everyone’s wonderful & creative ideas. Thanks for sharing my Seasonal Chalkboard Display. Have a great weekend. 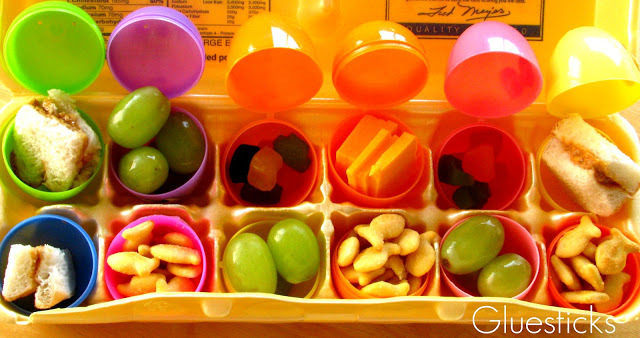 Oh my goodness these are all such cute ideas! 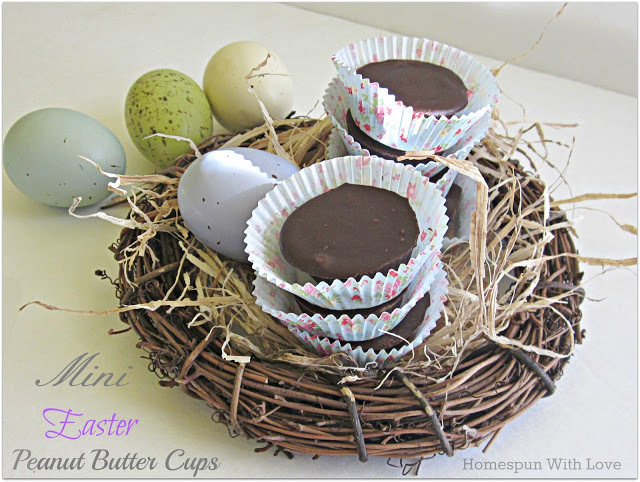 Thanks so much for featured my chocolate eggs! I always love getting features from your site 🙂 Have a good weekend!